Game of Thrones TV show on HBO. While Game of Thrones has only been officially renewed by HBO through the upcoming seventh season, some of the fantasy drama’s stars are in for a nice payday in the show’s eighth (and possibly final) season, which is looking more likely, thanks to the cast’s contract negotiations. Deadline reports Peter Dinklage (Tyrion Lannister), Kit Harington (Jon Snow), Lena Headey (Cersei Lannister), Emilia Clarke (Daenerys Targaryen), and Nikolaj Coster-Waldau (Jaime Lannister) will be paid north more than $500,000 per episode in seasons seven and eight. 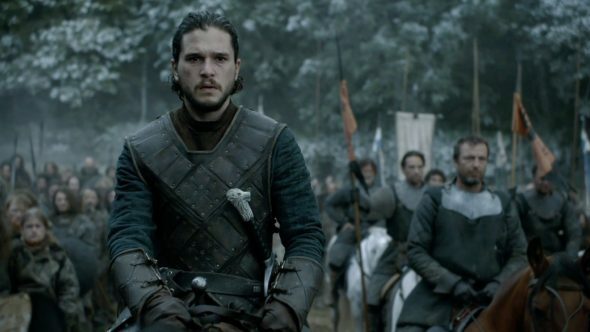 Showrunner David Benioff has said the complete series would total 73 hours. While the first six seasons of Game of Thrones were each 10 episodes long, season seven will reportedly consist of seven episodes. Game of Thrones TV series on HBO. Here is more, from Deadline. The move helps secure the key GOT cast for the series’ final run. However, I hear it does not guarantee that all five characters will survive til the end as the show’s last episodes are yet to be written. I hear the contracts of the other regulars who landed raises alongside the Big 5 in fall 2014, have not been redone yet. 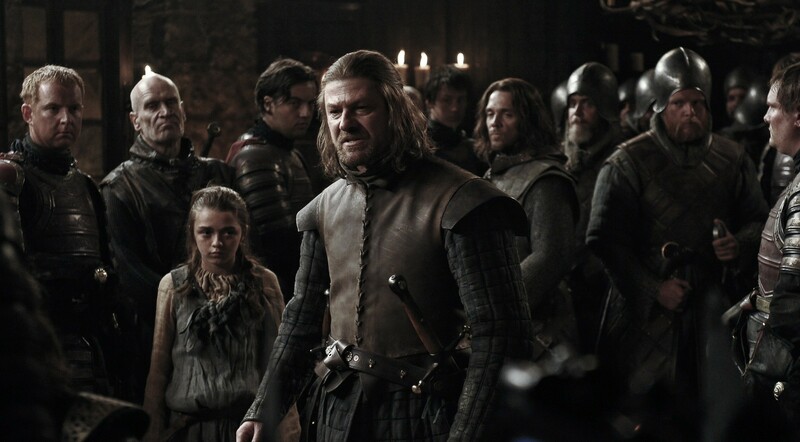 I’d heard that the previous major GOT cast contract renegotiation in 2014 netted close to $300,000 an episode for Harington, Dinklage, Clarke, Headey and Coster-Waldau heading into Season 6 in exchange for the actors giving the network an option for a seventh season. Now in a similar fashion, the stars are securing a major new salary increase for Season 7 as they also sign on for a possible Season 8. What do you think? 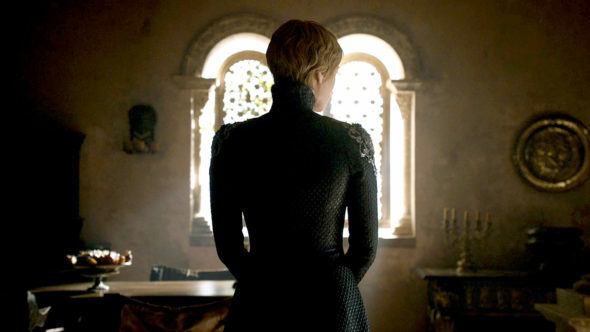 Does ending Game of Thrones after eight seasons feel like the right time, to you? Would you like to see it run longer? 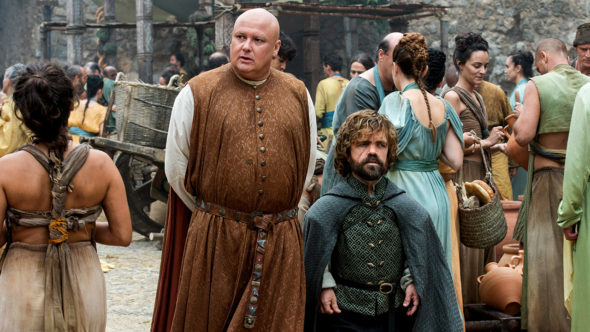 Would you watch a Game of Thrones spin-off or sequel series? More about: Game of Thrones, Game of Thrones: canceled or renewed?